Our forklifts are designed, manufactured and tested in Europe in our factories in France, Italy, and Sweden using the best manufacturing processes in the world. CESAB founded in Bologna, Italy. CESAB acquired by the Maccaferri family. CESAB commences business activities with products for railways and materials handling sectors. 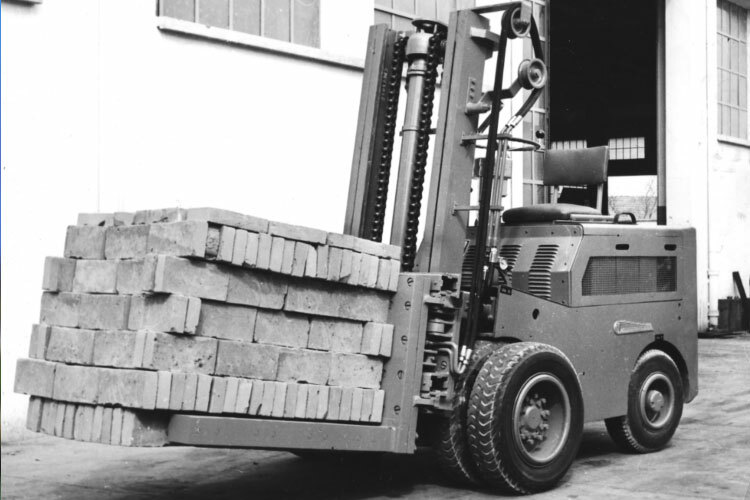 First CESAB electric forklift produced. First Italian CESAB dealer appointed 'Marabini F.lli' in Bergamo. 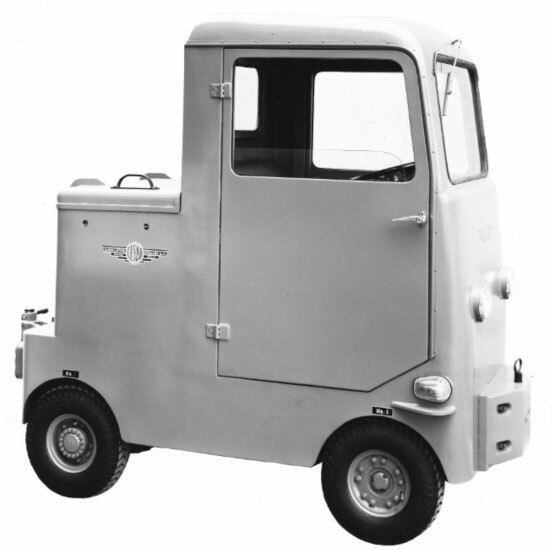 In 1953 Mario Marabini secured the first authorised dealer agreement with CESAB of Bologna. Today brothers Nerio and Maurizio Marabini still manage the CESAB dealership and have seen the company grow strongly over the last 60 years. 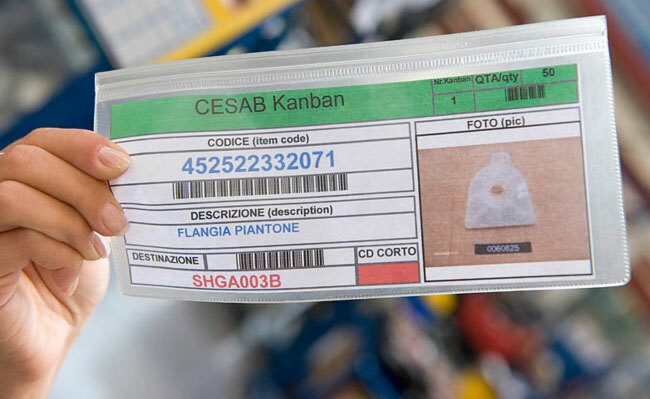 With more than 40 employees based at the 3000 square metre Orio al Serio, Bergamo site, Marabini are now certified I SO 9001 and operate with a loyal customer base. 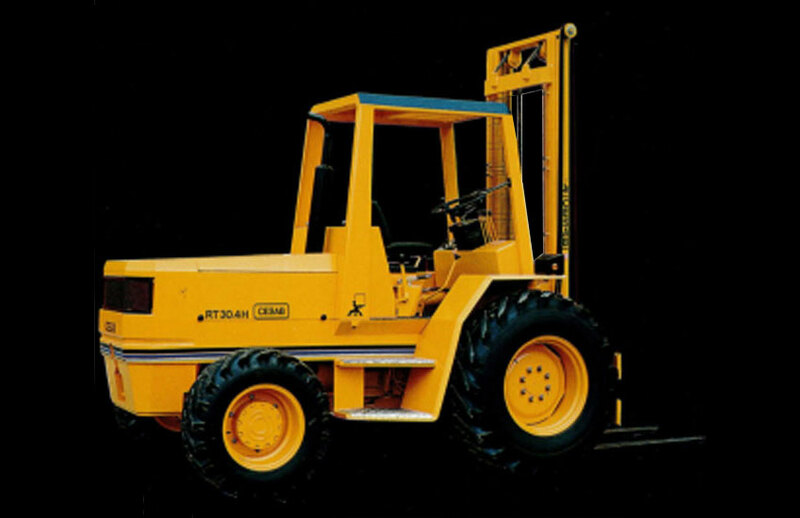 First CESAB diesel forklift produced. First CESAB dealer appointed outside Italy, Joris Van Dijck in Belgium. 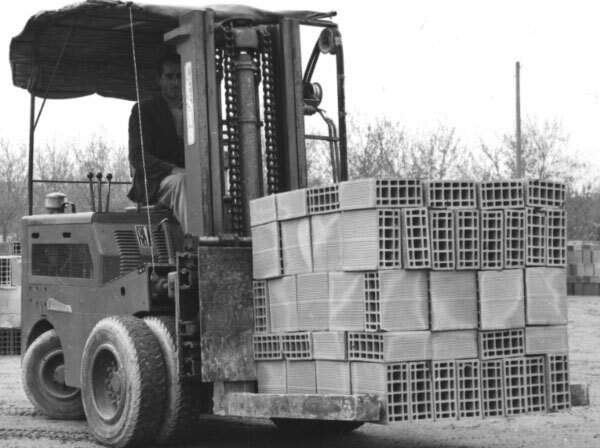 In 1958 Joris Van Dijck started as the CESAB dealer for Belgium and Luxemburg, based in Morkhoven a suburb from Herentals in the Antwerp region. In 1995 they established their new offices in ‘Herentals-Klein Gent’ an area of 6,000 square meters and next to one of the main highways in Belgium. Chris Van Dijck is still very active in the CESAB dealership which is now an innovative, modern company. CESAB already focused on after-sales with dealer service training. 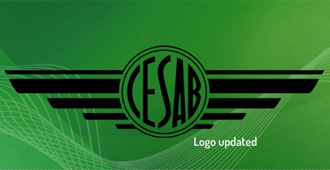 Introduction of centaur as CESAB logo. First CESAB rough terrain forklift produced. 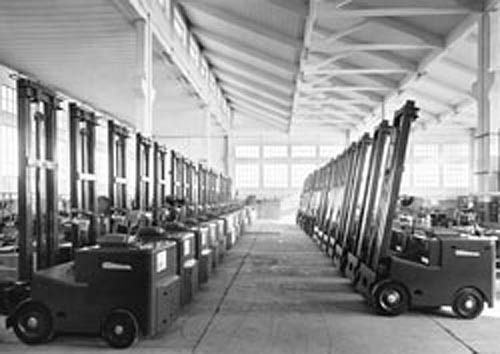 First CESAB reach truck produced. 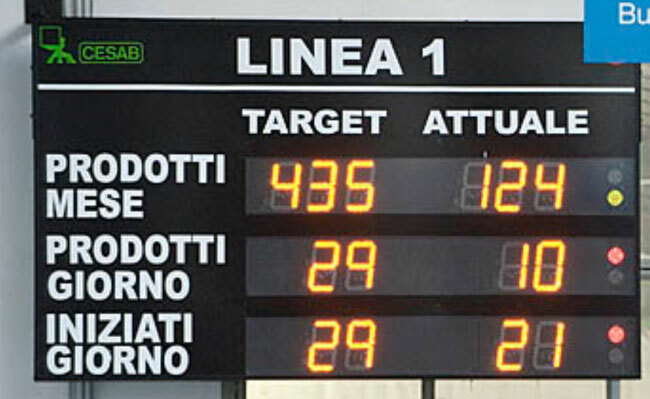 One of the first exhibitions with CESAB showing full range helps increase brand awareness in Italian market. CESAB commences focus on the European market. 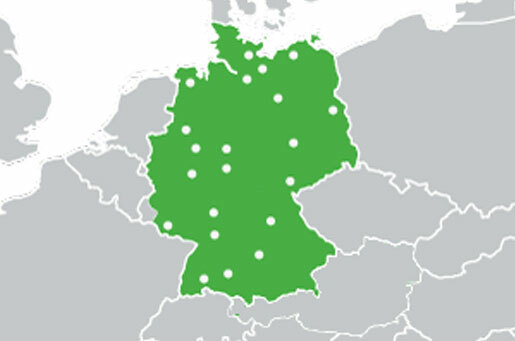 CESAB GmbH founded in Germany. 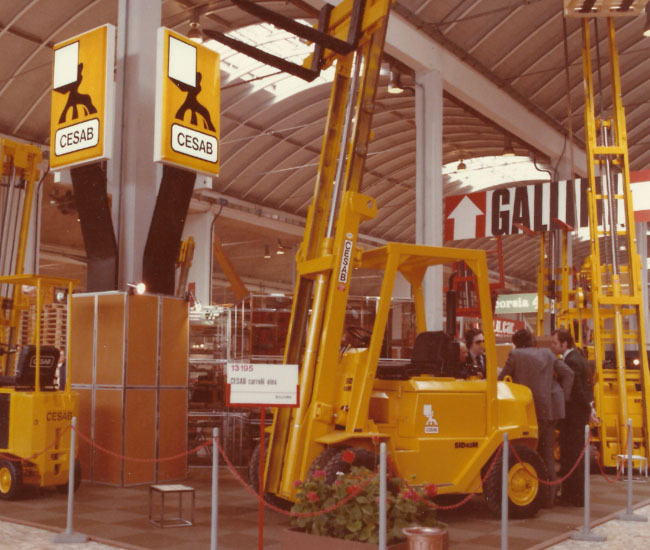 CESAB Material Handling GmbH was formed in 1982 and is now part of the CESAB Material Handling Europe organisation.With its head office in Eberstadt and an extensive dealer network, CESAB Material Handling GmbH distributes its expanding product range to customers within Germany. This helps customers to have the best of both worlds; high quality products backed by strong local support and rapid response times. First CESAB electric high capacity ECO-P 85 produced. First CESAB warehouse truck range produced. 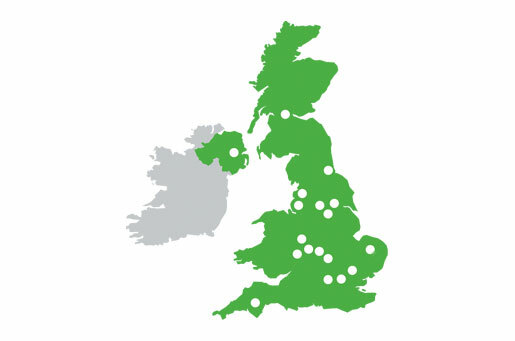 Focus on the European market continues with the foundation of CESAB Ltd in the UK. CESAB Material Handling UK* was formed in 1992 and is now part of CESAB Material Handling Europe organisation. With its head office in Wellingborough and an extensive dealer network, CESAB Material Handling UK distributes its expanding product range to customers within the U.K. This helps customers to have the best of both worlds; high quality products backed by strong local support and rapid response times. Pininfarina designs CESAB trucks creating the legendary Blitz range. Pininfarina S.p.A. is a leading Italian design house based in Cambiano, Italy. Founded in 1930 by automobile designer and builder Battista "Pinin" Farina, Pininfarina has been employed by a wide variety of high-end automobile manufacturers. 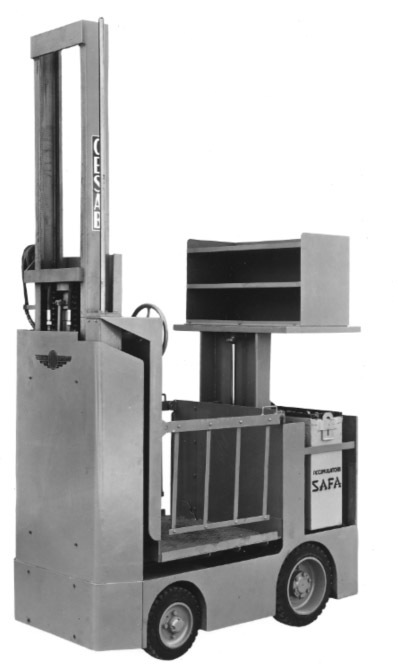 It also has designed trams in France and Greece, high-speed trains in Holland, and trolleys in the USA and since the 1980s Pininfarina has been consulted on industrial design projects with clients including CESAB for the Blitz range of forklifts. CESAB green introduced as corporate colour. Foundation of "BTCESAB S.c.a.r.l." a joint venture with BT Italia. CESAB products recognised with Compasso D'Oro awards for the Blitz and Drago models. Compasso d'Oro is an industrial design award which originated in Italy in 1954 by the La Rinascente company from an original idea of Gio Ponti and Alberto Rosselli. From 1964 it has been presented exclusively by Associazione per il Disegno Industriale (ADI). The Compasso d'Oro prize acknowledges and promotes quality in the field of industrial design originating in Italy. 1997 foundation of a French distributor. 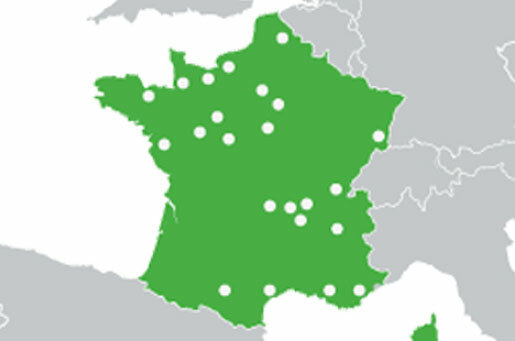 CESAB Material Handling France was formed in 1997 and is now part of CESAB Material Handling Europe organisation.With its head office in Paris and an extensive dealer network, CESAB Material Handling France distributes its expanding product range to customers within France. This helps customers to have the best of both worlds; high quality products backed by strong local support and rapid response times. Toyota Industries Corporation was founded in 1926 by Sakichi Toyoda to manufacture and sell the automatic looms which he had invented and perfected. Since that time Toyota Industries has promoted diversification and expanded the scope of its business domains to include textile machinery, automobiles, materials handling equipment, electronics, and logistics solutions. The iF product design award is one of the world’s most important product design awards. Award winning entries are allowed to carry the iF logo, a label that signifies outstanding product design. Part of the CESAB group, LTE is the European Original Equipment Manufacturer (OEM) that specialises in the design and production of CESAB forklift masts. Since the acquisition LTE has invested heavily in new technologies and processes. The investment has included an internal material flow redesign to create a new more efficient layout and support the implementation of Just In Time and Kanban techniques. It has also enabled a new oxi-cut material warehouse to feed the four robot welding lines and a new assembly line able to reach a production capacity in excess of 15,000 masts per year in one shift. Decision made to place greater focus on European market. CESAB Material Handling Europe established. CESAB Material Handling Europe was formed in 2009 and is part of the Toyota Material Handling Group. With its corporate head office in Brussels and sales support in Bologna, CESAB Material Handling Europe distributes its expanding product range to customers in 23 countries through a network of exclusive independent dealers. This helps customers to have the best of both worlds; high quality products backed by strong local support and rapid response times. The CESAB M300 range has been built to deal with the rigours and knocks of everyday working life. Strong, tough and reliable with capacities from 1.5 to 3.5 tonnes. Every CESAB M300 has been manufactured using TPS (Toyota Production System) widely acknowledged as one of the most successful manufacturing systems in the world. Launch of the new CESAB Range at CeMAT, Hannover. A new range of powerful and efficient material handling equipment was launched by CESAB at CEMAT, Hannover. 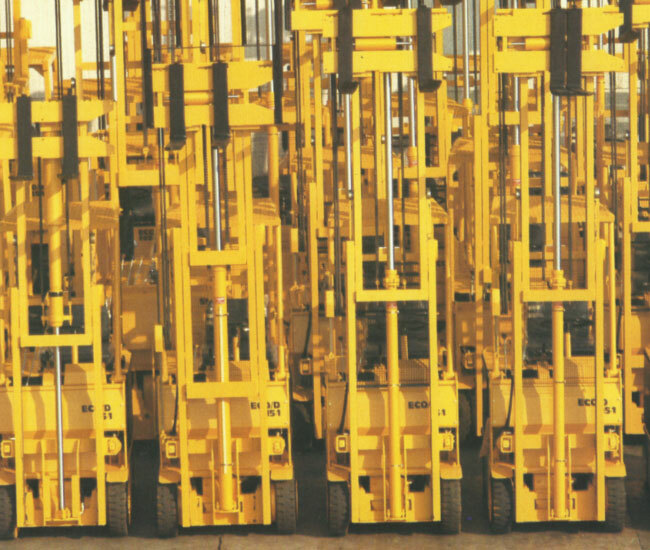 Ergonomically designed reach trucks, cold store cabins and heavy duty powered stacker and pallet trucks are just some of the new models CESAB brought to the European market in 2011. From design and manufacture to excellent serviceability, ergonomics and visibility, the CESAB 48 volt B300 and B400 ranges reflect the strengths and experience of both CESAB design and engineering and TPS (Toyota Production System) used in manufacturing. Aligning with CESAB’s B-series family of electric counterbalanced forklifts, the B600 features CESAB’s Intelligent Mast Design technology (IMD) with the latest advances in productivity and safety features. The 4-wheel AC electric forklift B600 range has been designed to achieve the highest levels of workplace productivity, with nine models offering load capacity from the 2 tonnes of the new compact B620 model to the high capacity 5.0 tonne B650. Launch of the new CESAB R100 reach truck range. Form follows function - the CESAB R100 is a practical easy to operate truck which is designed to deliver high manoeuvrability, reliability and safety to reach truck operations through a series of innovative and ergonomic features. Three practical, easy to operate models include offering load capability of up to 1600 kg and lift heights of up to 8500 mm. Focus on the European market continues with the foundation of Spanish distributor. CESAB Material Handling Europe organisation opened an office in Barcelona with the objective of developing and supporting an extensive dealer network. The P113 is the economic solution for pallet handling in lorries, on production lines, in storage facilities, and in retail outlets. The perfect replacement for a hand pallet truck: Compact and easy to use! Handling pallets, order picking, adjustable working table, the compact CESAB S110 can master three jobs! The centred mono mast offers perfect visibility under all circumstances.